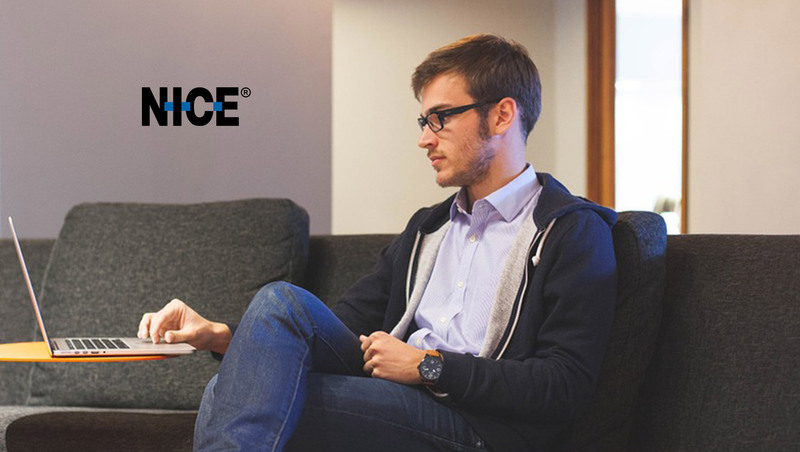 NICE announced that Medline has selected NICE’s cloud-based Sales Performance Management (SPM) solution to handle territory, quota and sales compensation planning and management for more than 1,600 direct sales representatives selling 550,000+ medical devices and support services. The NICE SPM unified solution for Medline will include NICE Territory & Quota Management (TQM) and NICE Incentive Compensation Management(ICM). Medline chose NICE SPM because it delivers a unified, natively integrated, planning-to-execution solution, which encompasses territories, quotas, compensation, reporting and forecasting. Key factors in choosing NICE SPM were its ability to handle the performance requirements of high transaction volume, the flexibility to handle complex business rules and the capability to accommodate frequent changes.